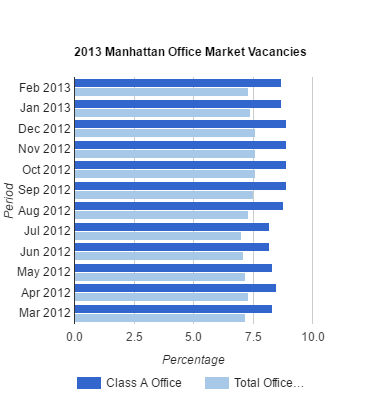 Manhattan Class A office vacancies decrease, as firms resume leasing after the resolution of the fiscal cliff. 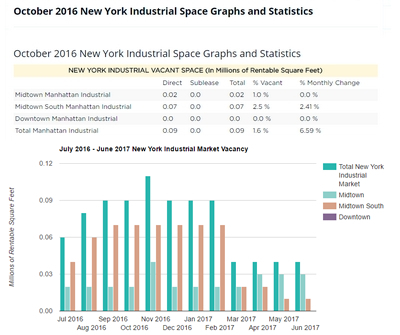 While financial service firms demand is weak, technology, education and bio-technology firms are actively leasing space. 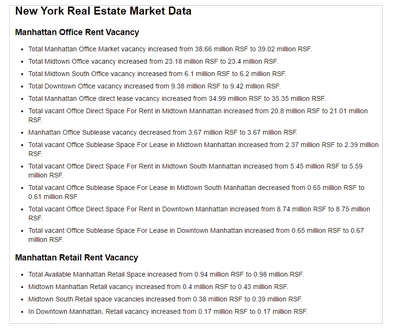 Retail vacancies also declined. Fifth Avenue and Madison Avenue prices are at or near all time high prices. 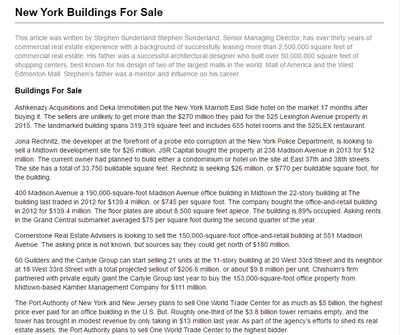 The aggregate value of the priciest ten Manhattan investment sales for 2012 was $4.8 billion, down from $6.0 billion in 2011, a majority interest sales only. 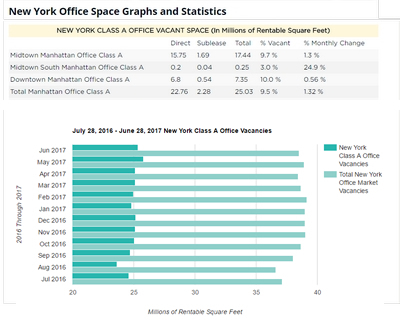 The three office buildings that made the list were RXR Realty’s $720 million acquisition of the 910,473-square-foot 450 Lexington Avenue from Dubai investment fund Istithmar World in September, along with Crown Acquisition’s $390 million purchase of 530 Fifth Avenue in January and Normandy Real Estate Partners’ $360 million purchase of 575 Lexington Avenue in October. 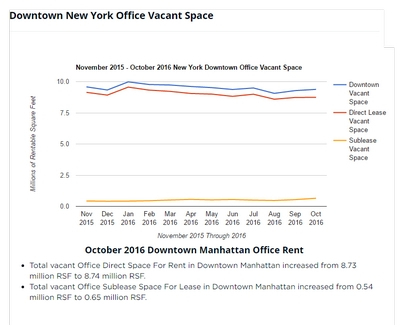 Manhattan office leasing experienced a parallel slowdown in activity. 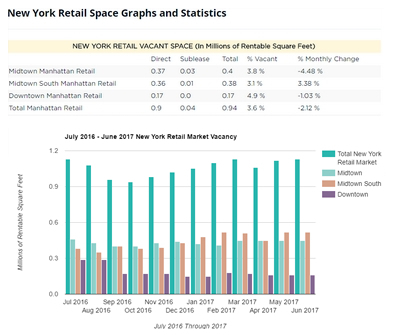 The overall volume of deals declined in 2012 by about a third to roughly 27 million square feet, from more than 40 million square feet in 2011. 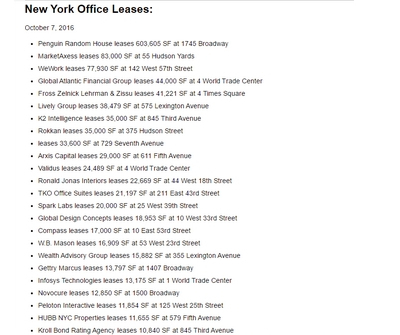 Of the biggest 10 Manhattan leases in 2012, a stunning nine were renewals, illustrating the conservative tack many companies are taking to keep spending down. Many companies did not want to spend capital. 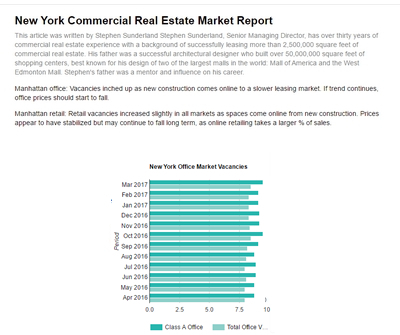 In addition to Viacom’s 1.6 million-square-foot renewal and expansion, Morgan Stanley renewed 1.2 million square feet at 1 New York Plaza in the Financial District. (The building was later hit by Hurricane Sandy and remained closed for several weeks. The office portion of the building has reopened, but its lower-level retail is being completely reconstructed because of the storm damage.) 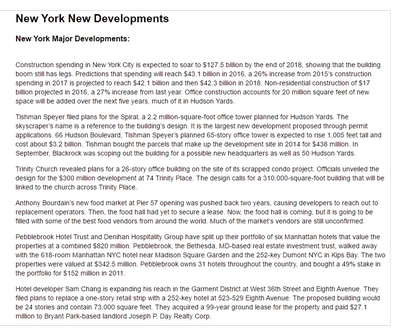 Other large renewals included Swiss Bank UBS signing for 920,000 square feet at 1285 Sixth Avenue and Citibank taking 475,000 square feet at 601 Lexington. 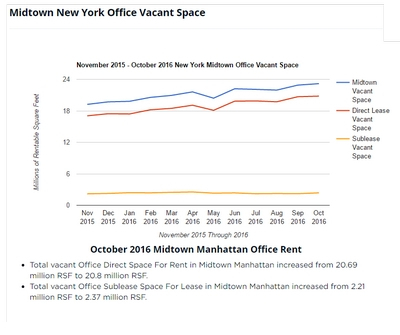 While real estate insiders believe that banks and other financial service firms were scaling back office space in 2012, those companies ended up signing some of last year’s biggest Manhattan office leases. 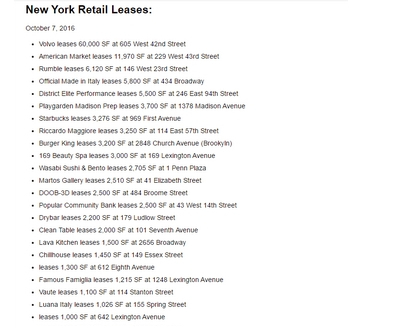 Indeed, four of the top 10 leases were inked by banks, three of those were renewals, and the other was a renewal and expansion. 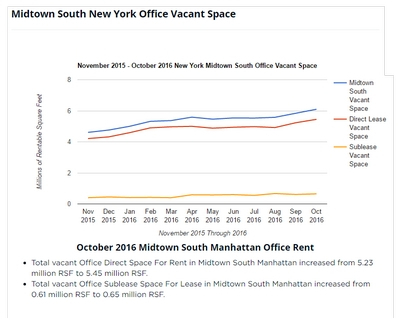 However, their leases may be part of a regional consolidation that reduces the company’s overall New York area office footprint. 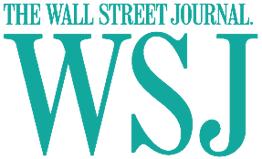 The only relocation lease on the top 10 list was the U.S. General Service Administration’s 270,000-square-foot lease at 1 World Trade.